After a long day on Lake Eufaula, you will likely be looking for ways to relax and enjoy the rest of your night. While you could spend time around a fire or cozy up back in your RV, Xtreme RV Resort is dedicated to providing our guests with options. 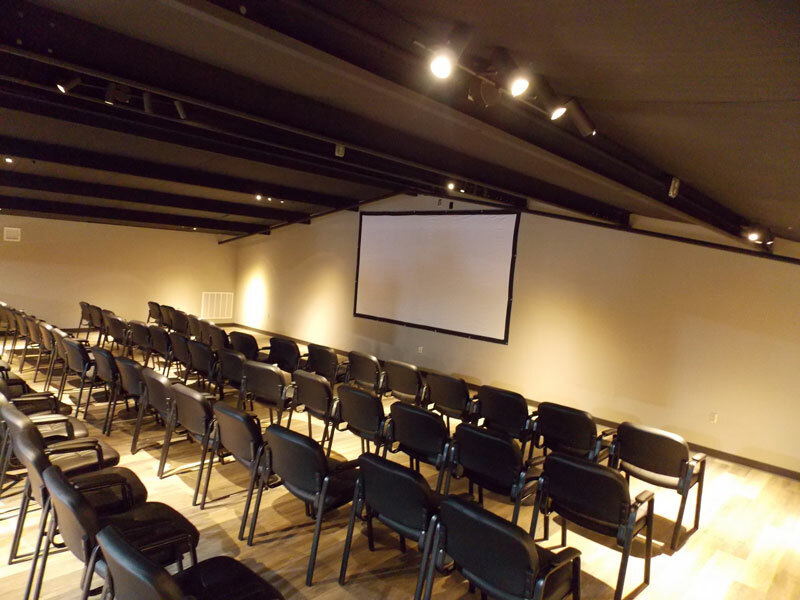 If you are looking for a … Continue reading "Wind Down at the Xtreme Movie Theater"
Xtreme RV Resort Is Opening Soon! Soon there will be a new way to experience Lake Eufaula and make memories that will last a lifetime. 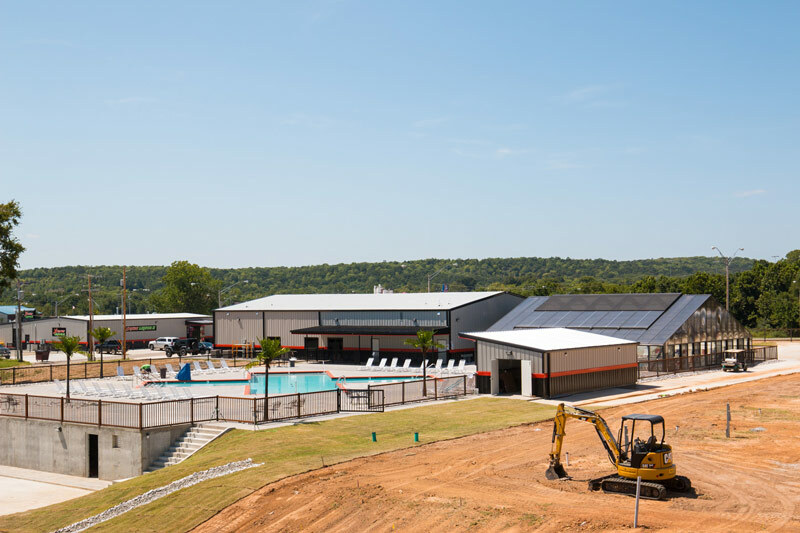 As construction continues on Xtreme RV Resort, we are implementing new and exciting activities and accommodations to ensure your trip is as successful and enjoyable as possible. In this article, we will look at some of … Continue reading "Xtreme RV Resort Is Opening Soon!"